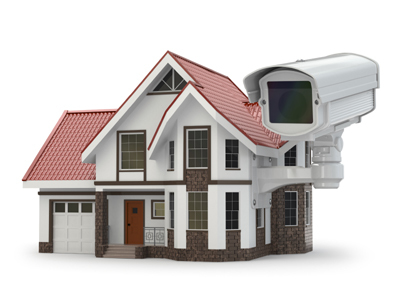 Trained in all the latest digital surveillance camera and recorder technologies, GCSI Security Group can provide your home with reliable, 24 hour surveillance. Home surveillance camera systems can serve as “nanny cam’s” as well as monitor your children’s behavior and safety. These systems may also provide video information on trespassers and acts of vandalism on your property. Whatever your need, GCSI can customize a system that works for you. Systems can include interior and exterior cameras located in a variety of locations to capture images that will then be recorded onto a digital video recorder. These images can be viewed locally on a monitor, a PC, or remotely through a high-speed Internet connection. Images can also be stored for future reviewing.